Showing results by narrator "Hugh Ross"
An abandoned house whose horrific past is reenacted for those who dare visit; a terrifying trip down the Danube River; a malevolent half-beast creature who abducts a member of a hunting party; and a tale of paranoia, mental deterioration, and all-consuming feelings of doom: Here are four feverish, spine-tingling tales that will chill the blood and make the flesh creep. 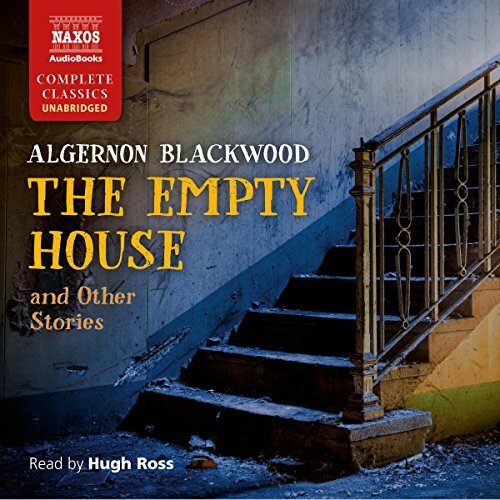 The collection includes "The Empty House," "The Willows," "The Listener", and "The Wendigo". 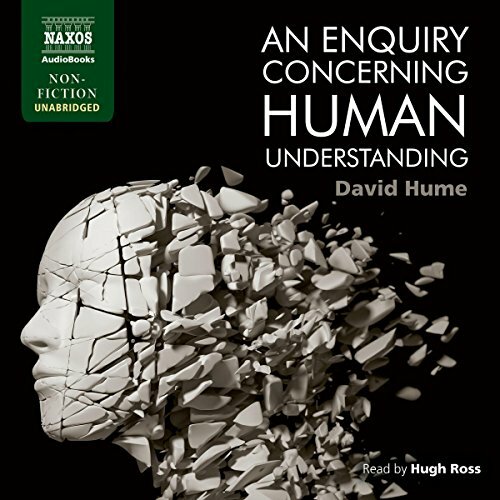 As intriguing today as when it was first published, Hume's An Enquiry Concerning Human Understanding is a fascinating exploration into the nature of human knowledge. Using billiard balls, candles, and other colorful examples, Hume conveys the core of his empiricism - that true knowledge can be gained only through sensory experience. 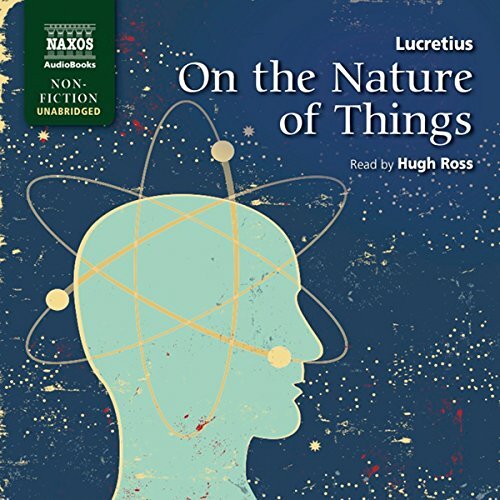 Lucretius was born in 99 BC, and On the Nature of Things is his only surviving work. His aim was to free the Roman world from its two great terrors - the gods and death. 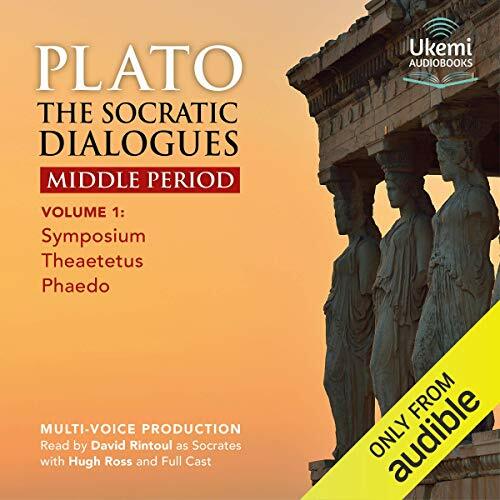 Lucretius argues that the gods are not actively involved in life, so need not be appeased; and that death is the end of everything human - body and soul - and therefore should not be feared. But On the Nature of Things is also a poem of striking imagery, intimate natural observation and touching pathos. 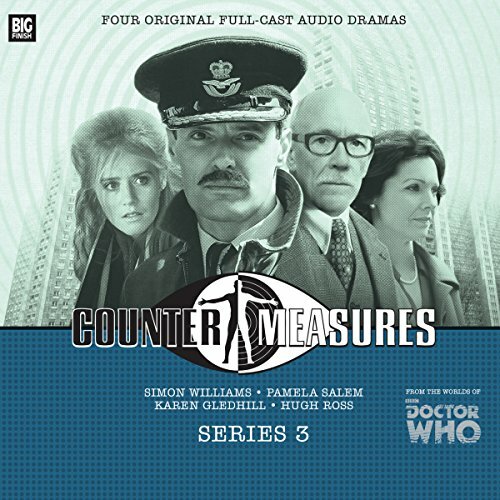 After the mysterious events at Coal Hill School, the British government has created the Counter-Measures group, a specialist team that investigates strange phenomena and dangerous technology. 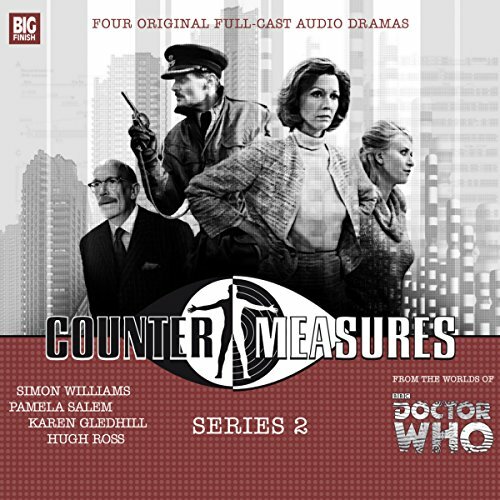 Their first missions will involve a haunted warehouse, a groundbreaking artificial intelligence, a mysterious new town and a threat to the future of the country.... Four full-cast audio dramas plus a behind- the-scenes documentary. London, 1999. As New Year’s Eve approaches, some believe it will herald the end of the world, and when Dorian encounters renowned artist Natalie Isaacs in a bar, they embark on an intimate journey...but one with terrible consequences. Once the clock strikes midnight on New Year’s Eve, it isn’t long before the Mayfair Monster manifests. 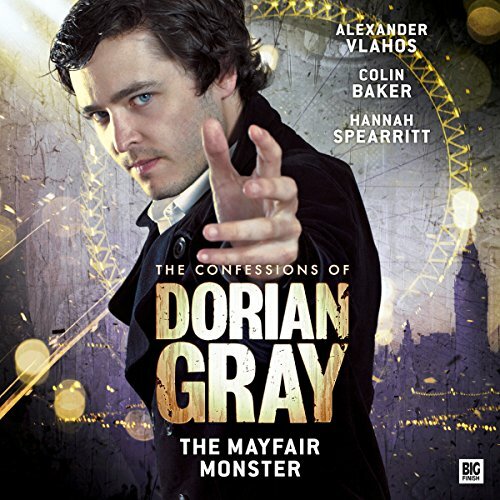 Note: The Confessions of Dorian Gray contains adult material and is not suitable for younger listeners. 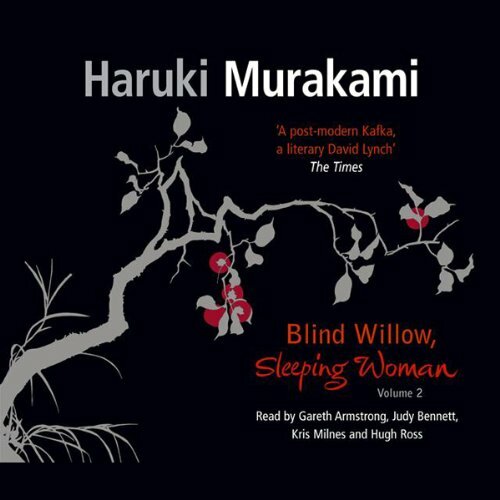 Here is the second audio volume of an eclectic, eccentric, and altogether brain-bending new collection of short stories from the best-selling Japanese author. 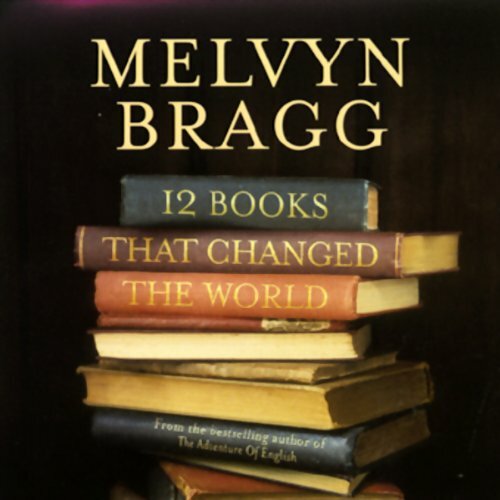 Included are "Hunting Knife", "Birthday Girl", "A Perfect Day for Kangaroos", "Man-Eating Cats", "The Rise and Fall of Sharpie Cakes", "Firefly", "A 'Poor Aunt' Story", "Nausea 1979", "Dabchick", "Tony Takitani", "New York Mining Disaster" and "Where I'm Likely to Find It". 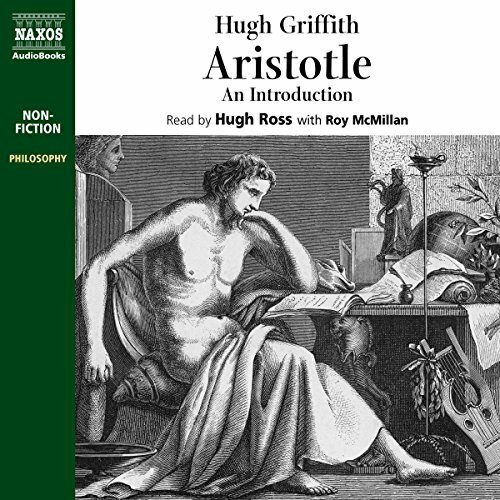 Aristotle was the third key figure among the philosophers of Ancient Greece, after Socrates and Plato. Here, extensive sections of the main works for which he is still respected are given, following accessible introductions setting the scene. 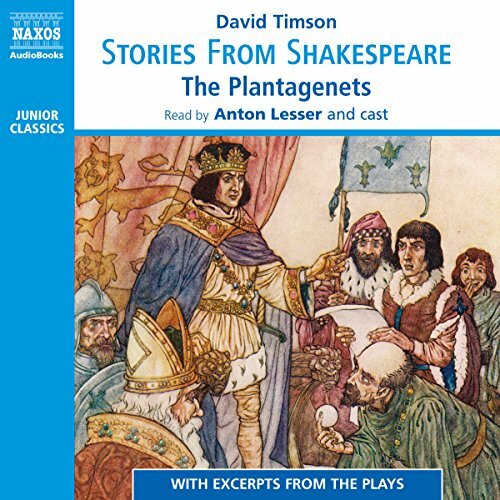 Naxos AudioBooks presents the history of the Plantaganets as seen through the eyes of Shakespeare. 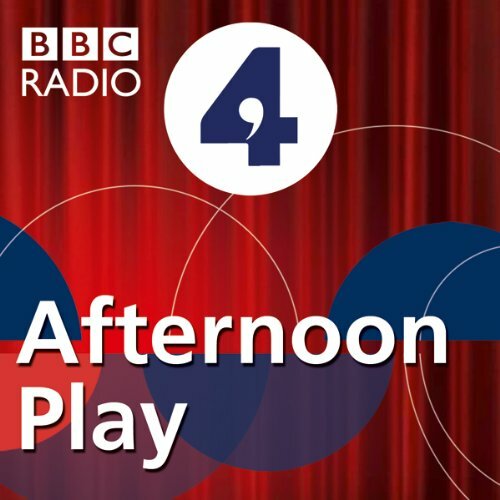 These easy-to-understand introductions feature key speeches and scenes from the plays themselves, and are very accessible for children approaching Shakespeare for the first time, as well as being an invaluable aid to the history of the Plantaganets, from Richard II to Richard III. 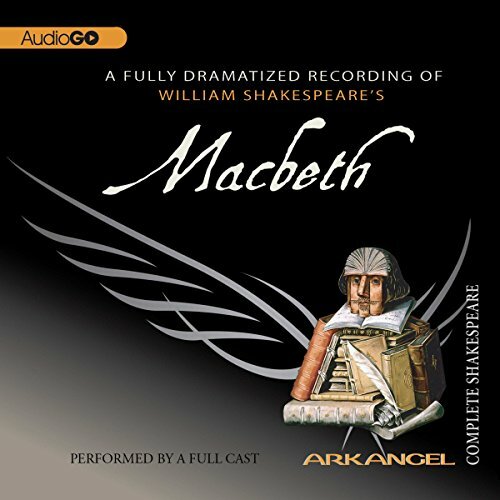 This set covers Richard II, Henry IV parts 1 and 2, Henry V, Henry VI parts 1, 2, and 3, and Richard III. In 1922, Christian, a young artist, travels to Weimar to begin his studies at the Bauhaus, where the avant-garde confronts conservative elements around it. 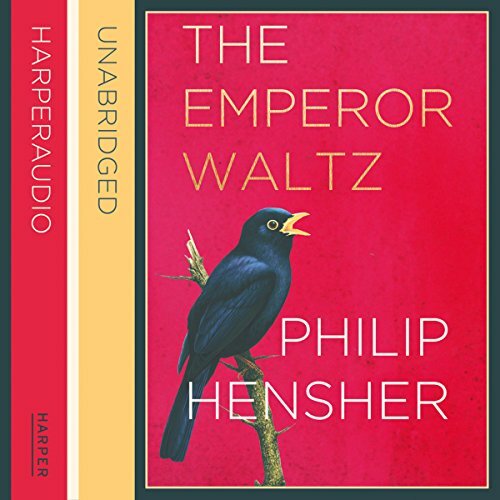 With postwar Germany in turmoil, while the Bauhaus attempts to explore radical ways of thinking and living, Christian finds that love will change him forever. 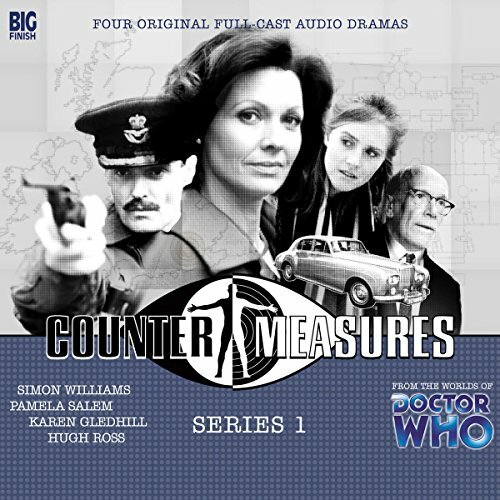 And in 1970s London Duncan uses his inheritance to establish the country's first gay bookshop in the face of opposition from the neighbours and victimisation by the police. Vatican City, December 1942. As war rages across the globe, Pope Pius XII prepares to deliver his annual Christmas message. It is perhaps the most important public address he will ever give. 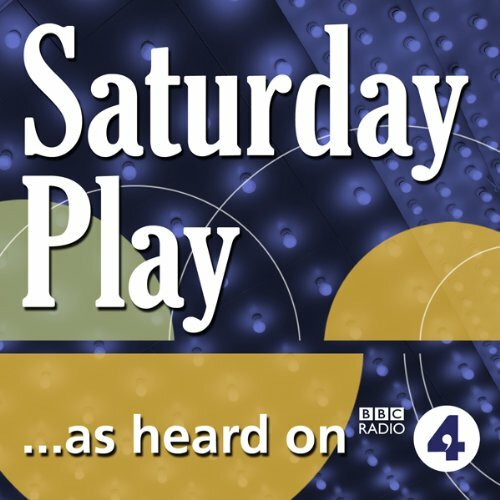 This BBC Radio 4 play explores the Pontiff's thoughts as he faces the starkest dilemma of his reign. 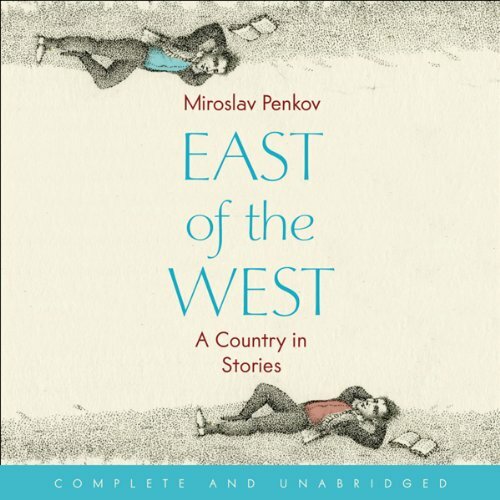 Prepare to discover a fascinating country; a land buffeted for centuries by power-struggles and revolts, lorded over by Turks, carved up by its neighbours, and subsumed into the Soviet Union. Yet also a land of proud and resilient people, of crawfish hunters and bagpipe makers, shepherds and gypsies, in which daily life goes on. 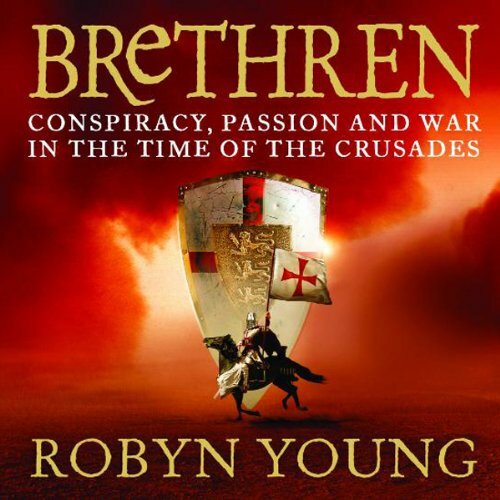 Brethren is a fabulously rich and exciting novel set on the eve of the last Crusade, at the end of the 13th century. Before young Will Campbell can take his place in the all-powerful Order of the Knights Templar, he faces a long, hard apprenticeship to the foul-tempered scholar, Everard.